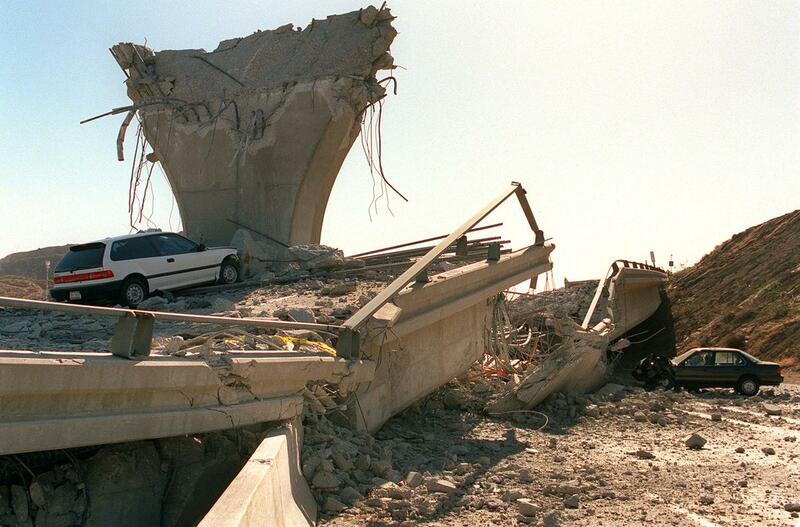 Twenty-five years ago, the 6.7 magnitude Northridge Earthquake shook the San Fernando Valley causing widespread damage and the loss of nearly 60 lives. Yet in the past 25 years, only a small percentage of vulnerable buildings in seismic zones have been retrofitted, leaving our communities vulnerable to another potentially much more devastating event. According to the United States Geological Survey (USGS) and other seismologists, there is a 99.7% chance that a magnitude 6.7 or larger quake will strike California by 2037. If this earthquake or a larger event were to strike a major population center like San Francisco or Los Angeles, it could result in $100 to $200 billion in economic loss, many months without water over large areas, and a permanent reduction in population. Legislators in seismically active cities understand the importance of preparing for a high probability event and are beginning to mandate retrofits of at-risk buildings including Non-Ductile Concrete (NDC), Steel Welded Moment Frame, Unreinforced Masonry (URM) and Tuck-Under residential projects. What Can Building Owners Do? While it’s impossible to predict exactly when an earthquake will strike, mitigating vulnerabilities can protect buildings and reduce interruptions to tenants and operations. Owners should understand current and pending legislation in their city and engage a structural engineer with a strong seismic background, such as MHP, to evaluate their properties and identify vulnerabilities. Just because you have not been served a notice to evaluate your property does not mean your building will withstand a code-level earthquake. When in doubt, engage the help of a licensed S.E. to evaluate any potential structural issues. 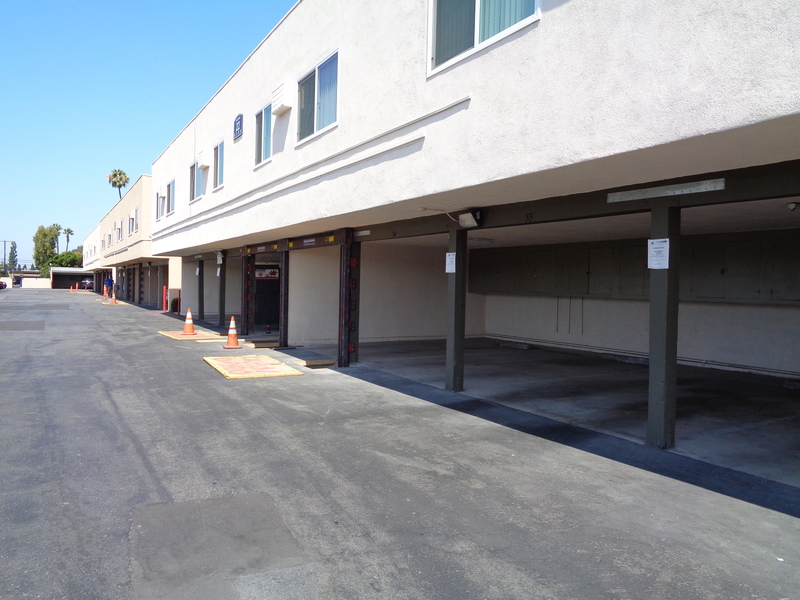 If your building was constructed prior to the Northridge Earthquake and has not been retrofitted, there is a distinct possibility the building would experience significant damage during strong ground shaking. 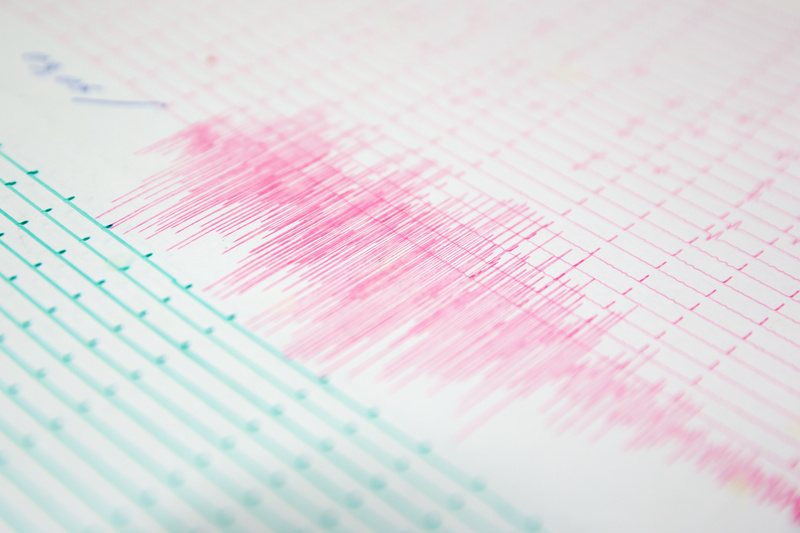 Our firm has a long history of evaluating and mitigating seismic risk of vulnerable buildings. MHP engineers have responded to over a dozen earthquake events, supporting clients and communities with our expertise. 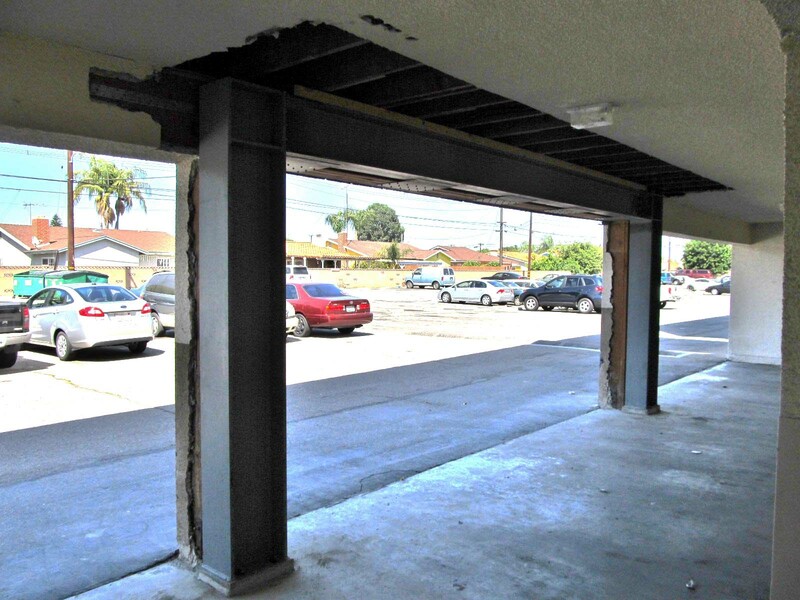 After the Northridge earthquake, MHP developed the SidePlate technology, a moment frame connection technology that is designed to maintain building safety and is widely used today (SidePlate now a MiTek Company). From our post-earthquake response to numerous events, to our involvement with SidePlate, to our present-day project experience, MHP has positioned itself as a seismic risk leader. We have completed seismic evaluation or retrofit of hundreds of projects in the past decade alone, including four viscous damper projects, strengthening of 12 CSU or UC non-ductile concrete buildings, 10 SPC-4D evaluations for hospitals, 20+ story office towers, and eight prominent structures on the JPL campus. We would be pleased to use our experience and expertise to assist your team with any Seismic Risk questions you may have. 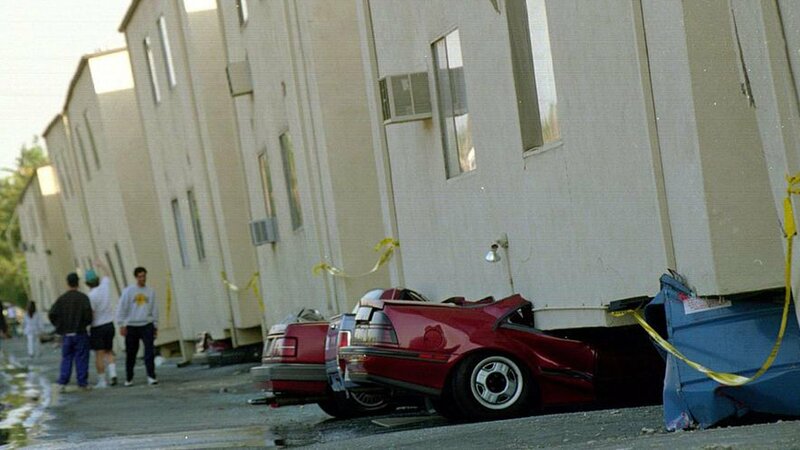 When adjusted for inflation, the Northridge Earthquake caused $40 billion in damage. An earthquake measuring 1 magnitude higher (7.7) would release 32 times more energy and cause shaking 10 times as strong as the Northridge Earthquake!